There are four N64 Star Wars games in total, which were released between 1996 and 2000. The film Star Wars Episode 1: The Phantom Menace was released in 1999, during the N64’s commercial lifespan, and so these games span two eras of the Star Wars saga (the original and prequel trilogies). The stories told in all of these N64 Star Wars games are now no longer considered canon as a result of Disney purchasing the rights to Star Wars in 2012. 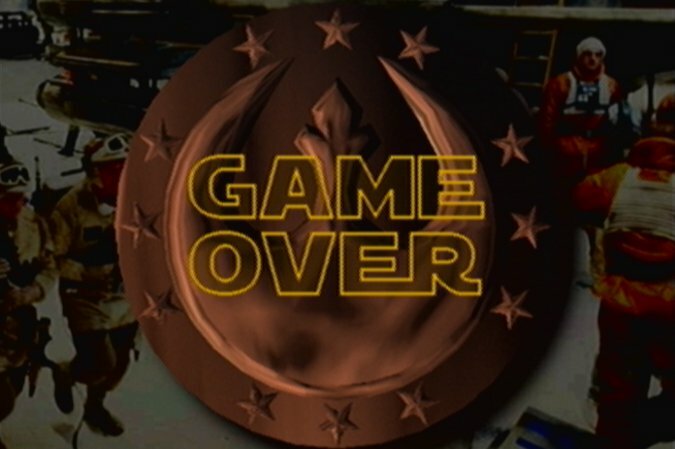 Which N64 Star Wars game do you think is the best? Let everyone know by voting in our poll. 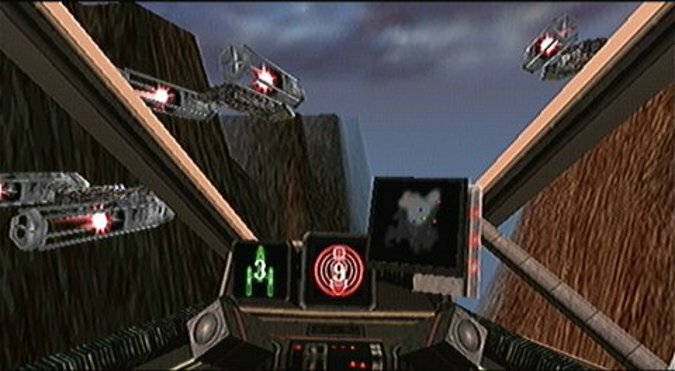 Released in 1996, Star Wars: Shadows of the Empire was the first N64 Star Wars game. It is primarily a third-person action game, which has vehicular combat segments throughout. 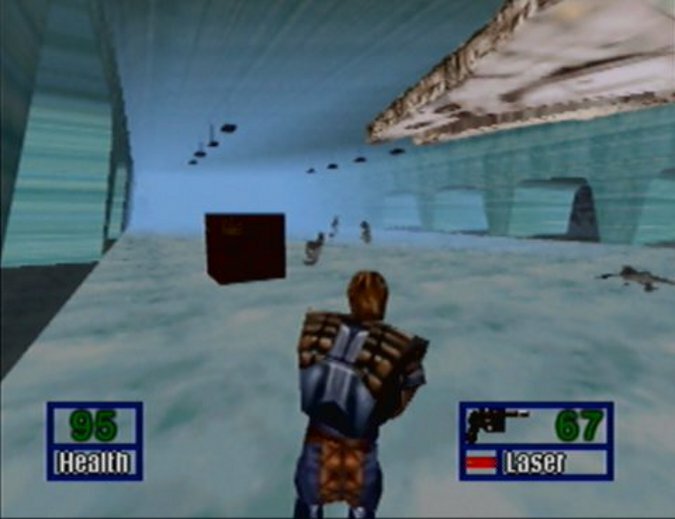 Set in between Star Wars: The Empire Strikes Back and Star Wars: Return of the Jedi, the game puts you into the shoes of the smuggler Dash Rendar. Inspired by Shadows of the Empire’s Battle of Hoth stage, Star Wars: Rogue Squadron is an aerial combat game set in between Star Wars: A New Hope and Star Wars: The Empire Strikes Back. Playing as Luke Skywalker, you get to fly a number of iconic Star Wars starfighters into battle against the Galactic Empire. 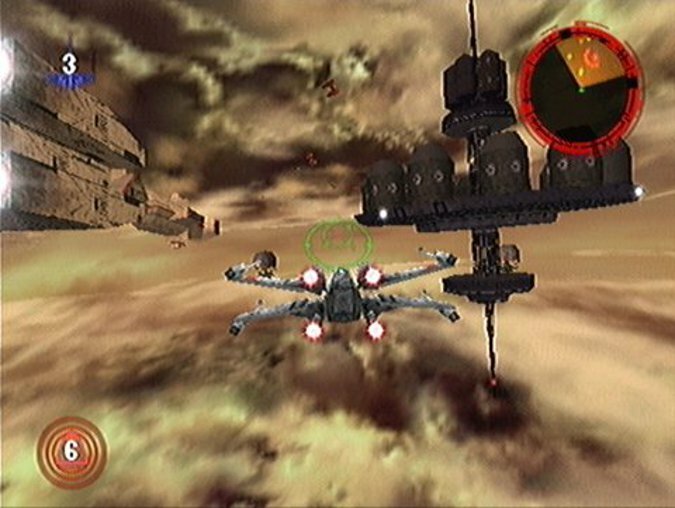 Rogue Squadron was one of the first N64 games (and the first of the N64 Star Wars games) to use the N64 Expansion Pak for high-resolution graphics. 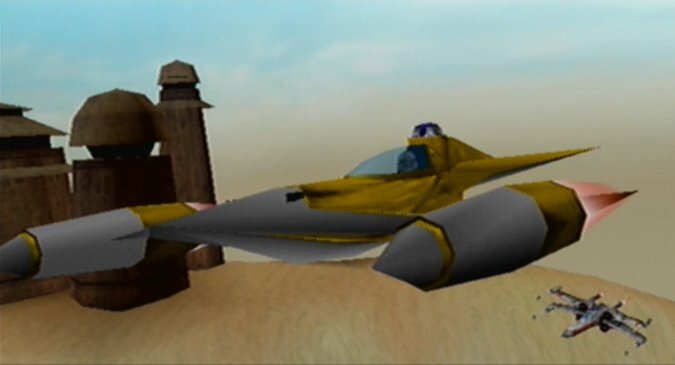 The first-ever Star Wars racing game, Star Wars Episode 1: Racer, was a major commercial success for LucasArts. 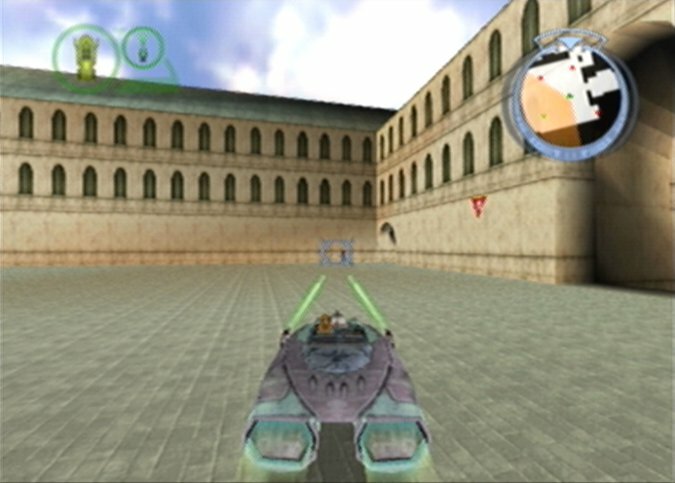 Based on the podracing sequence from the film Star Wars Episode 1: The Phantom Menace, the game features 25 tracks set across the galaxy, as well as a large cast of playable characters. As you play through the single-player mode, you can purchase upgrades to improve your pod’s stats. Star Wars Episode 1: Battle for Naboo is a spiritual successor to Rogue Squadron, and features a similar gameplay style (despite being built in a different game engine). This game features ground- and water-based vehicles in addition to starfighters, and even gives you the option to change your vehicle type during a mission in some instances. 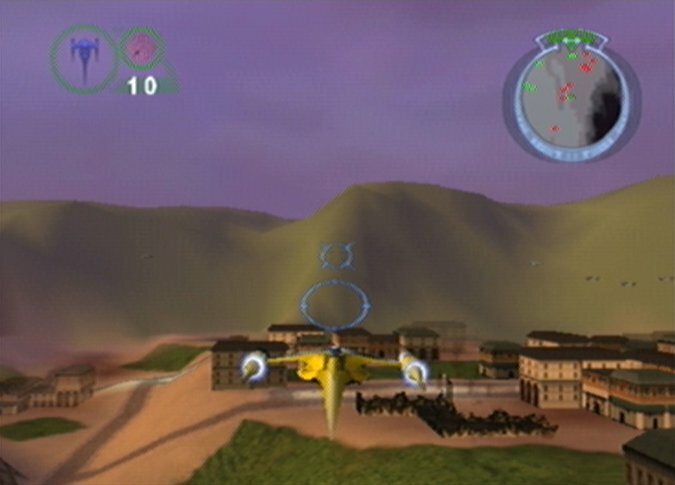 Battle for Naboo uses the N64 Expansion Pak for high-resolution graphics. It also has an improved draw distance compared to Rogue Squadron. 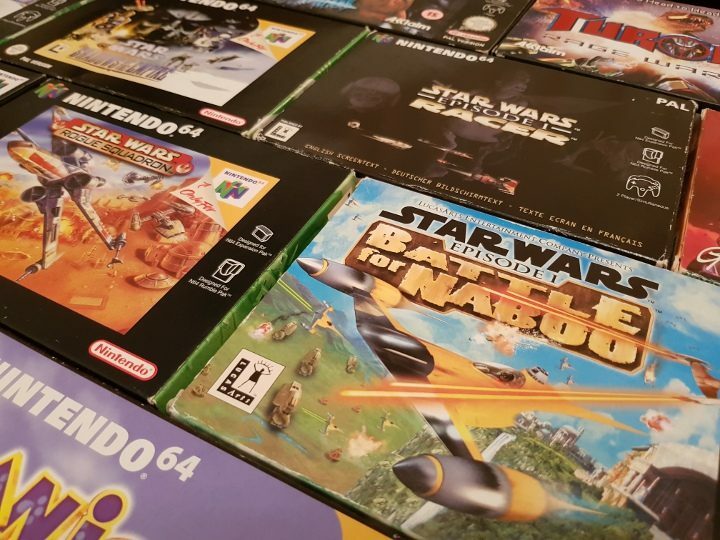 Which of the N64 Star Wars games is your favourite? Which N64 Star Wars game is the best? Star Wars: Shadows of the Empire review – how does it play today?